Campaigners have launched a fundraising drive towards a multi-million pound redevelopment of a historic theatre in King’s Lynn, which currently faces an uncertain future. 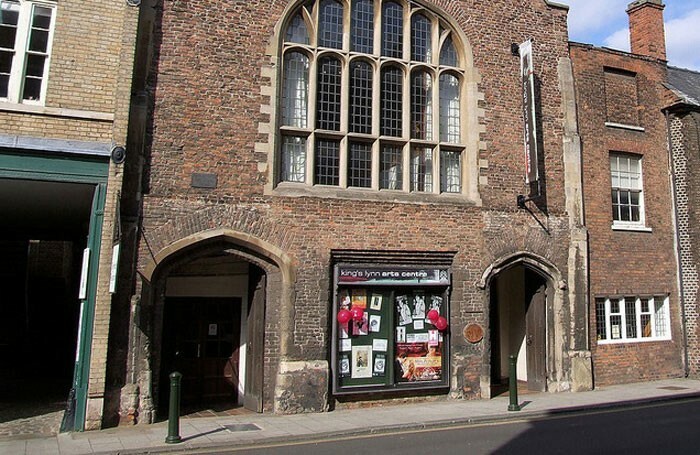 St George’s Guildhall, part of the King’s Lynn Arts Centre, claims to be the only surviving venue in which Shakespeare performed and is the UK’s oldest and largest remaining medieval guildhall. 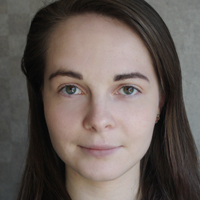 Since December 2018, the building has been operated by a new trust set up by local residents, following concerns that the venue was showing signs of deterioration. Now the Shakespeare’s Guildhall Trust has launched a £100,000 public campaign, with donors asked to contact the trust in order to donate. The money will be used to employ consultants to work towards a plan for the renovation of the theatre. In around 12 months’ time, the trust aims to be in a position to apply to major funding sources to enable a full renovation and modernisation of the theatre. This is estimated to cost from £5 million to £10 million. The trust has also launched two working groups – the Education Group, which will focus on outreach work with local schools, and the Research Group, which will research the history of the Guildhall. In addition, the theatre has recently been listed as an Asset of Community Value by the local council for a period of five years, which officially recognises the importance of the venue to the local community and protects its use as a theatre. Trustee Ivor Rowlands said: “It’s the oldest working theatre in Britain by hundreds of years and it’s the only theatre in the world that we can say ‘Shakespeare performed here’, and that’s incredibly powerful.